The Big Max I-Dry Aqua cart bag is fitted with the fabulous new iDry system that guarantees 100% waterproof material, seams and zippers. 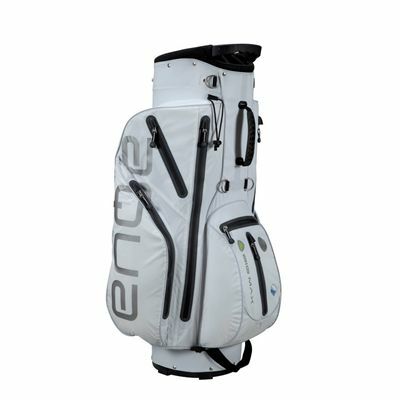 This elegant and eye-catching bag has a top size of 8” (20.3cm) and utilises a 14 way top divider providing perfect organisation of your gear. It weighs 2kg (4.4lbs) and incorporates an XL cool pocket that is ideal for hot days, as well as a handy umbrella holder, a glove holder and a hand towel holder. 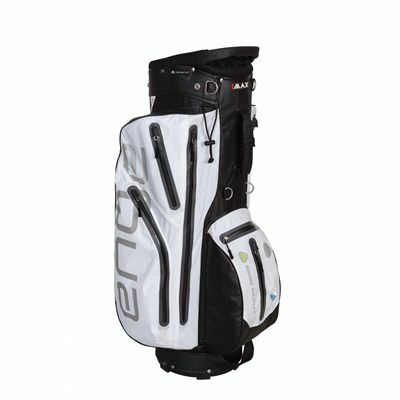 The cart bag comes with a scorecard tray and offers carry handles for easy transportation. 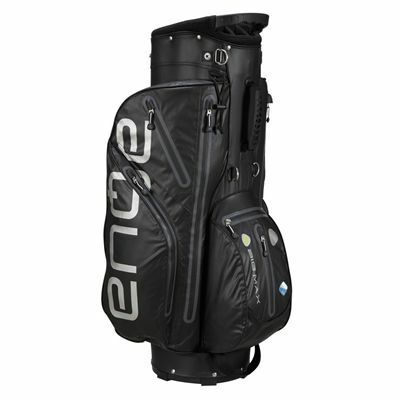 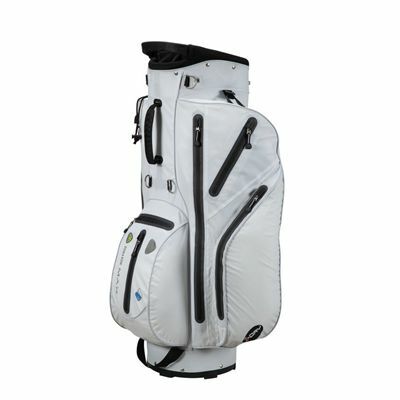 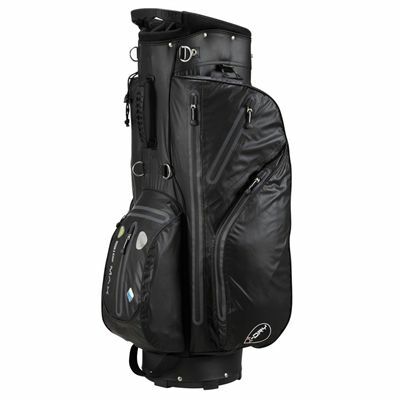 for submitting product review about Big Max I-Dry Aqua Cart Bag.